Jenny Sarah Slate (born March 25, 1982) is an American stand-up comedian, actress, voice actress and author, known for her role as Mona Lisa Saperstein on 'Parks and Recreation' as well as being the co-creator of the 'Marcel the Shell with Shoes On' short films and children's book series. 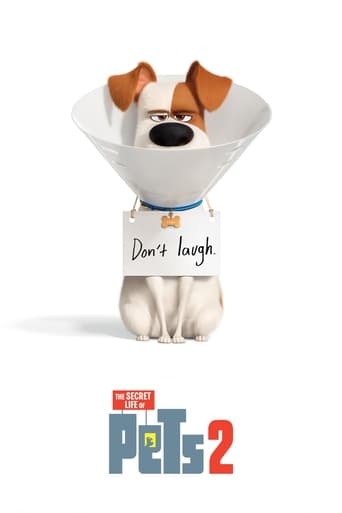 She was a cast member on 'Saturday Night Live' for the 2009/10 season and appeared in shows such as 'House of Lies', 'Married', 'Bob's Burgers', 'Hello Ladies', 'Kroll Show', 'Bored to Death', and 'Girls', as well as movies like 'Zootopia', 'The Secret Life of Pets', and 'Despicable Me 3'. 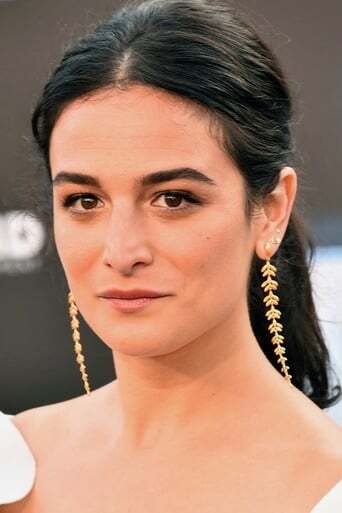 Slate played the lead role in the critically acclaimed 2014 film 'Obvious Child', which earned her various accolades. Description above from the Wikipedia article Jenny Slate, licensed under CC-BY-SA,full list of contributors on Wikipedia.